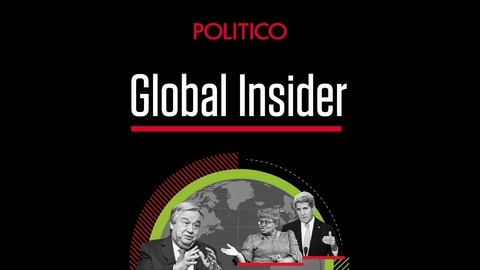 In her last episode as host of the show, Susan joins her "partner in crime" Blake Hounshell, the editor of POLITICO Magazine, to make sense of the ways the Trump Administration has disrupted Washington's relations with the world. Blake turns the tables on Susan, as he asks a few questions of his own. A note for listeners: Watch this space! 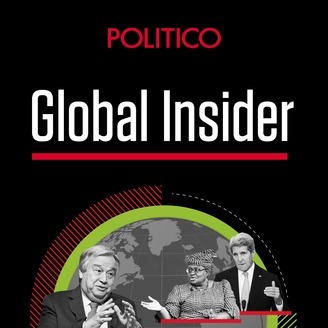 Stay subscribed to the Global Politico so you don't miss what's coming next from the team at POLITICO.